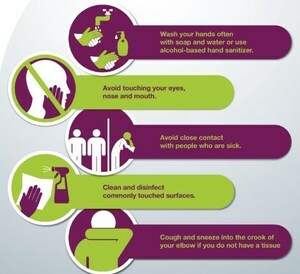 Preventing the flu includes washing hands often with soap and water or an alcohol based hand rub, cleaning surfaces and objects that may be contaminated with flu germs, and avoiding contact with sick persons. If sick, limit contact with others to prevent infecting them. 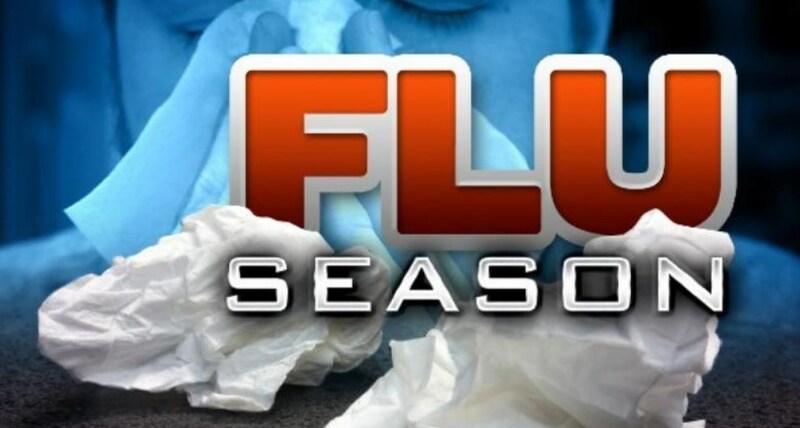 The Pleasanton ISD student handbook advises that any student with a temperature of 100.0 degree or higher will be sent home and must be free of fever (100.0) for 24 hours before returning to school.